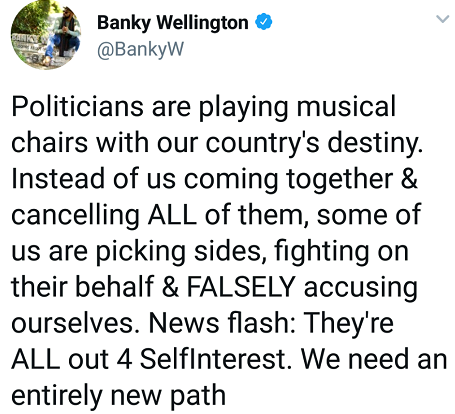 Banky W has blasted Nigerians taking sides over the NASS seige, saying every politician is the same. 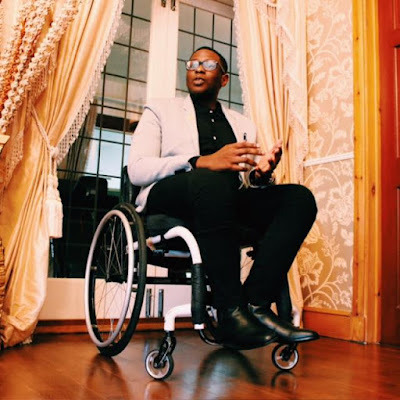 The singer made the statement on twitter saying politicians are 'playing musical chairs with our country's destiny' and people are sadly taking sides. 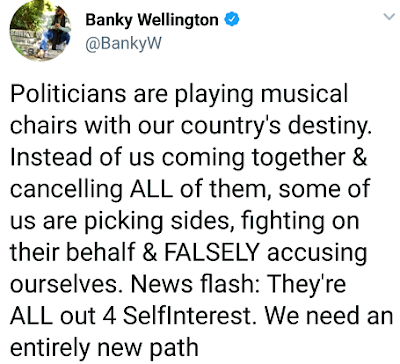 The shameful part is that, young Nigerians, your fathers know some of their ogas are fraudulent and mean no good for Nigerians, but they still take sides because of the token they get from him forgetting the FUTURE of their children. Ignorantly selling their children's future. Go on twitter and see debate, you go fear! 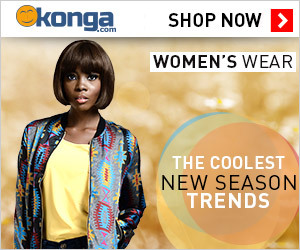 Sigh! !